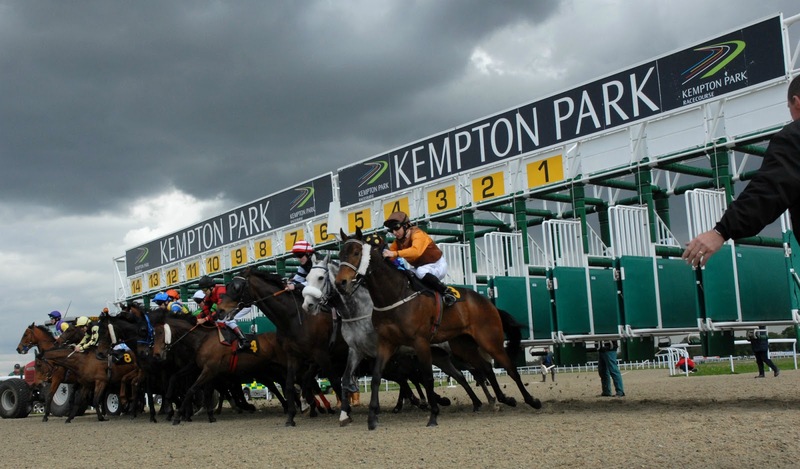 The 2k to 10k betting challenge continues on Wednesday evening ,with class two 11f handicap from Kempton . February has been very slow month,with very few suitable betting opportunities on All weather ,though just have to stay patient . The bankroll now stands at £1811 stakes drop to £72.00. 10 runners declared for the 32Red.com 1M 3F (0-105) handicap on poly track at 7.45pm .Not the strongest looking class two handicap ,though still looks interesting contest.The three main contenders are Al Hamandy , Kelly's Dino & Cosmepolitan . AL HAMANDY : 4-Y-0 Bay Gelding,winning 3 out 10 on All Weather.Consistent sort been in fair form this winter.Winning 12f class three handicap at Kempton in November.Also finished second in handicaps at Lingfield & Wolverhampton in December.Goes well here at Kempton (12512 ) though will need career best to land this class 2 contest,off mark 95 . KELLY'S DINO : 5-Y-0 Bay Gelding,winning 2 out 3 on All Weather .Lightly raced sort ,though been good form this winter ,winning handicaps at Southwell & Wolverhampton in January .Also finished fair third in 9.5f class 4 handicap at Wolverhampton last time .Takes step up in class ,though looks open to further improvement over this longer trip.Each-way claims . COSMEPOLITAN : 5-Y-0 Bay Gelding ,winning 2 out 18 on turf .Lightly raced on All Weather ,though finished close second in class 2 handicap at Wolverhampton in 2016 ,off mark 92.Also finished good second in 12f class 3 handicap at Lingfield last time .Up 2lb in weights ,though still fairly treated off mark 89 .Solid claims . VERDICT : COSMEPOLITAN should go well for Alan King, after finishing creditable second at Lingfield last time,that looked decent effort behind the progressive Godolphin horse Celestial Spheres.Looks open to further improvement on All weather after just three starts .Odds around 4-1 look fair value. £36.00 EACH-WAY @ 4-1 SKY BET & BETVICTOR * . Excellent selection Jerry,well done.Will be following the betting challenge with interest. Thanks mate ,good ride by Martin Harley.won nicely at decent sp 9-2 . Well done Jerry nice to get the first winner on the board!